Figure 1 Diagrammatic representation of the complexity of the gastro-intestinal tract, with an impression (left) of the size of the GI tract in an adult. The average pH values of the stomach, duodenum, and ileum are shown. The small intestine contains bile salts and other agents, which can affect drug solubility and absorption. The large intestine presents another complexity in the form of the ascending, transverse, and descending colon, so nondisintegrating dosage forms have complex terrains to traverse. Figure 2 Plasma profiles for 4-ASA delivered from a coated capsule designed to target the colon for two different volunteers with different GI transit times. Source: From Refs. 4 and 5. 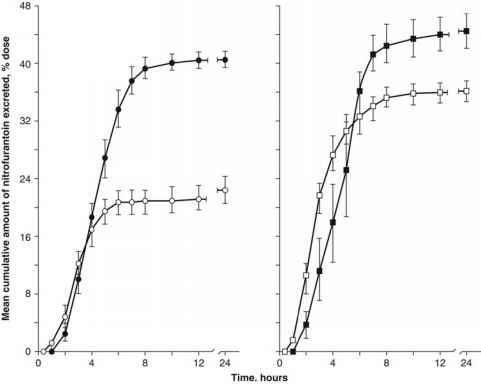 Figure 3 The effect of fasting and a high fat intake on the plasma concentrations of celcoxib (structure shown) as a function of time. Source: From Ref. 8.
intended, while in the other, the capsule is voided and zero plasma levels are detected (4). Prediction of the rate of absorption in an individual can be difficult, thus it is a problem to predict the range of pharmacokinetic factors that pertains to a large population. The timing of meals relative to the timing of the oral dosing of a drug can influence the rate, and possibly the extent, of drug availability. It can be anticipated that taking a drug shortly before, after, or with a meal may delay the rate of drug availability as a function of decreased-emptying rate. However, the effect of food on the extent of availability cannot be so readily predicted (6). 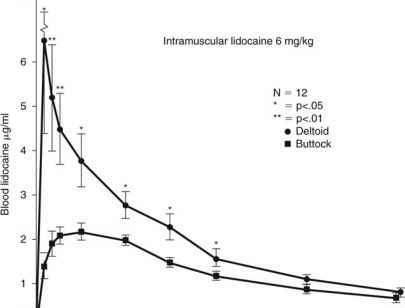 Food does not always affect drug absorption, one case being that of telbivudine (7). And in the case of celcoxib (Fig. 3), a high fat meal increases the peak plasma levels of the drug and the overall bioavailability. 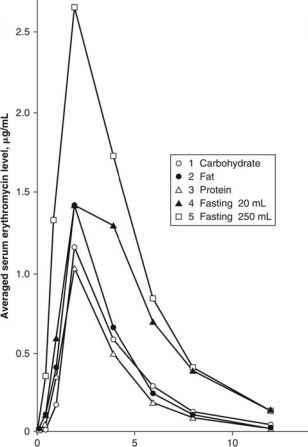 Figure 4 Mean serum erythromycin levels in healthy volunteers given 500 mg of erythromycin stearate with 20 mL of water 250 mL of water (□), or 250 mL of water immediately after a high-carbohydrate meal (o), 250 mL of water immediately after a high-fat meal (•), and 250 mL of water immediately after a high-protein meal (A)- Source: From Ref. 9.
be due to complexation between drug and food or, more likely, due to degradation of the antibiotic when it is retained in the acid environment of the stomach for longer periods. 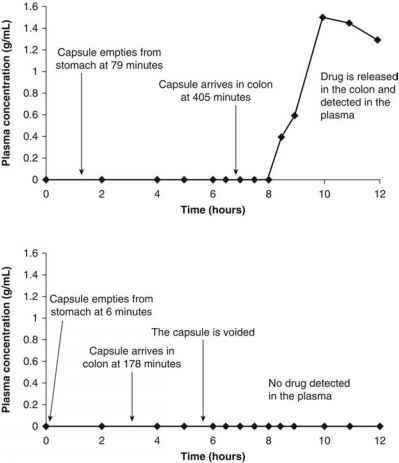 A further example of an increase in the extent of availability of a drug taken with food is illustrated in Figure 5. Here the cumulative amount of unmetabolized nitrofurantoin excreted in the urine is plotted against time. Healthy male volunteers took nitrofurantoin as a capsule containing 100 mg of the drug in a macrocrystalline form (circles) and as a tablet containing 100 mg of the drug in the microcrystalline form (squares) (the significance of the macro- and microcrystalline forms are discussed later in this chapter). The dosage forms were taken with 240 mL of water, either on an empty stomach (open symbols) or immediately after a standard breakfast (solid symbols). 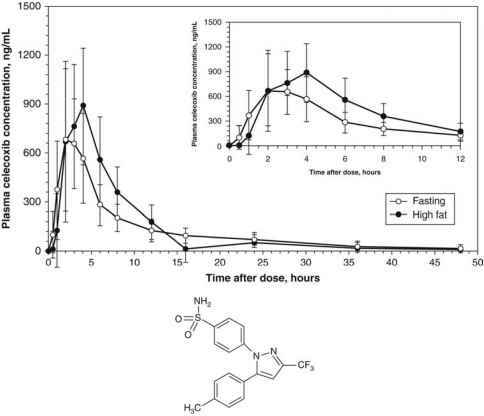 Figure 5 Mean cumulative urinary excretion of nitrofurantoin after oral administration of a 100-mg macrocrystalline capsule to fasting (O) and nonfasting (•) subjects and a 100-mg macrocrystalline tablet to fasting (□) and nonfasting (■) subjects. Vertical bars represent standard errors of the mean. The macrocrystalline nitrofurantoin (Macrodantin™) was introduced to modify the absorption rate of nitrofurantoin to prevent side effects from high plasma levels. Source: from Ref. 10.
dissolve in the GI fluids. Thus, more nitrofurantoin gets into solution and, therefore, more is absorbed. Hence, food delays stomach emptying and, as a result, may decrease the rate of availability of a drug from its oral dosage form (Fig. 6). The extent of availability of that drug, however, may be increased, decreased, or unaffected by meals. Thus, it is important for patients to be counseled on the importance of the timing of their medications relative to their mealtimes. 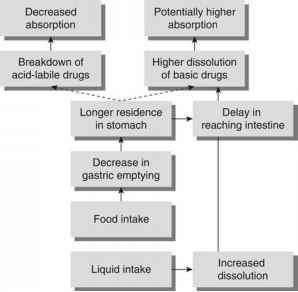 Figure 6 Schematic of some of the effects of food and liquid intake on drug absorption. For most drugs, such an increase results in a desired increase in drug effect, but in others it may result in serious toxicity (e.g., halofantrine). The listing of drugs under the categories mentioned earlier can only be understood with reference to the chemical structures of the molecules concerned. Some drugs (such as the tetracyclines) are well known to chelate with divalent ions in particular, such as calcium in dairy products. Chelation often occurs between a keto group and an adjacent hydroxyl, but clearly will depend on the state of ionization of the molecule, hence will be pH dependent. With the tetracyclines there are several opportunities for chelation because of the potential — C=O and C-OH adjacent binding sites. Some other examples are discussed in the following sections. Chelation usually involves the formation of dimers or trimers such that the complex is larger and less well absorbed. There are cases, however, when the chelate is more lipophilic and can enhance absorption. Does Lying left affect gastric emptying time? How lying or posture affects drug absorpion? How gastric emptying decreases the absorption of drug? What is effect of gastric emptying time on drug bioavailability? Why gastric emptying rate is reduced in left side lying? What effect does increased gastric emptying time have on medication absorption? Why is gastric emptying rate important for drug absorption? How gastric and intestinal motility influence drug absorption? Does gastric emptying affect drug bioavailability? How does gastric emptying affect drug absorption? How does stomach emptying affect biovailability? How gastric emptying time affect bioavailability of oral drug? Why if gastric emptying is slow bioavailability is reduced? Why does slow gastric empyting reduce bioavailability? How does delayed gastric emptying time affect drug absorption? How does gastric emptying affect systemic absorption? Does delayed gastric emptying effect pain medication absorption? How does gastric and intestinal motility influence drug absorbtion?